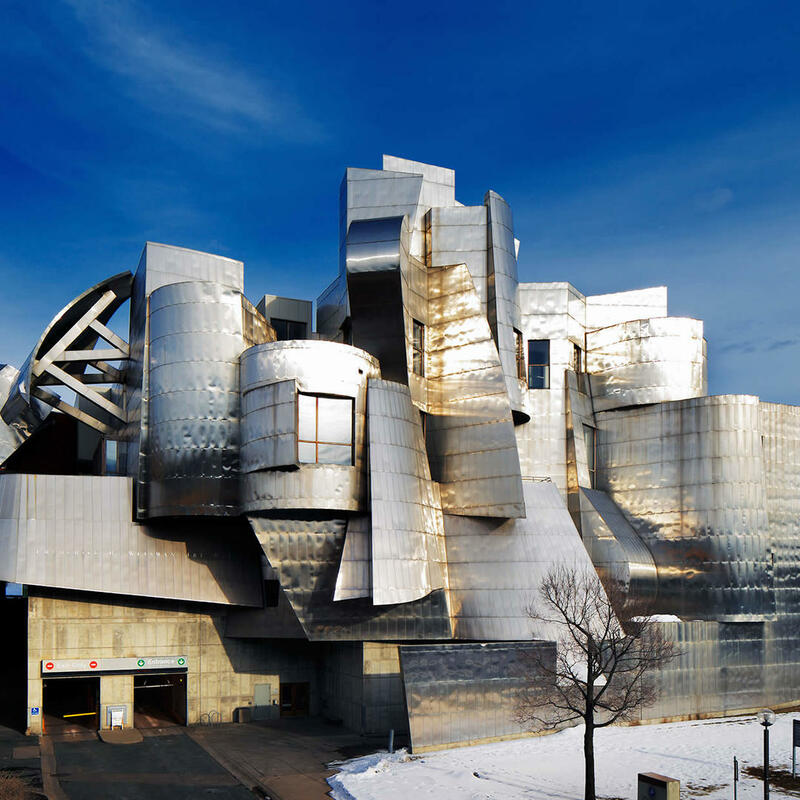 The Frederick R. Weisman Art Museum is located on the University of Minnesota campus in Minneapolis. This has been a teaching museum for the university since 1934. 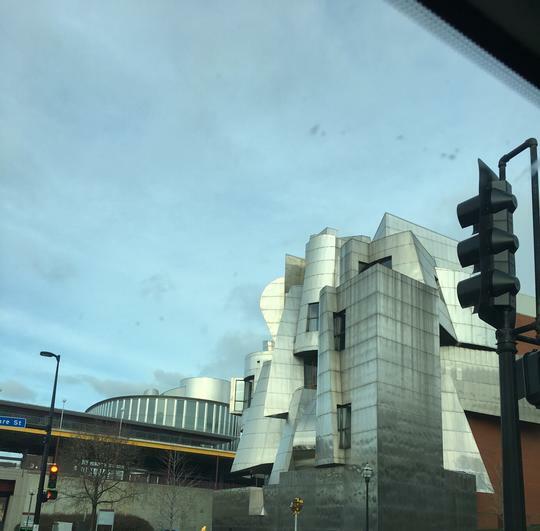 Named for Frederick R. Weisman, the museum was designed by Frank Gehry. Known often as the "modern art museum," the museum has large collections of Marsden Hartley, Charles Biederman, Alfred Maurer, Native American pottery, and traditional Korean furniture.